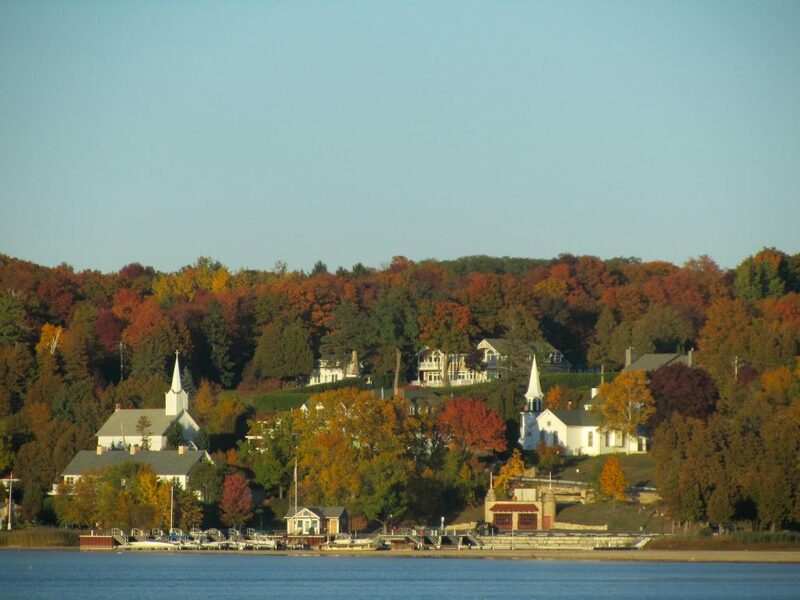 Home » Posts Tagged "Ephraim cottage rental"
It’s beginning to feel like autumn along the waterfront in Ephraim, Door County, Wisconsin! We hope you stay with us at Bay Breeze Resort for a memorable romantic getaway or family gathering along the picturesque shoreline. Our lake view resort is conveniently located a quarter mile north of Peninsula State Park Golf Course, Restaurant & Driving Range and less than a mile south of Ephraim’s village center, with Wilson’s Restaurant & Ice Cream Parlor. Our guest rooms are open the end of April through the end of October, but you may make reservations year-round at www.BayBreezeResort.com or by calling 920-854-9066. Book early for 2015, as some weekends are already filling up! Hope to see you soon. Debbie’s gardens at Bay Breeze Resort were voted “Best Commercial Garden” in Door County and you’ll see why as they begin to burst with all the colors of fall! 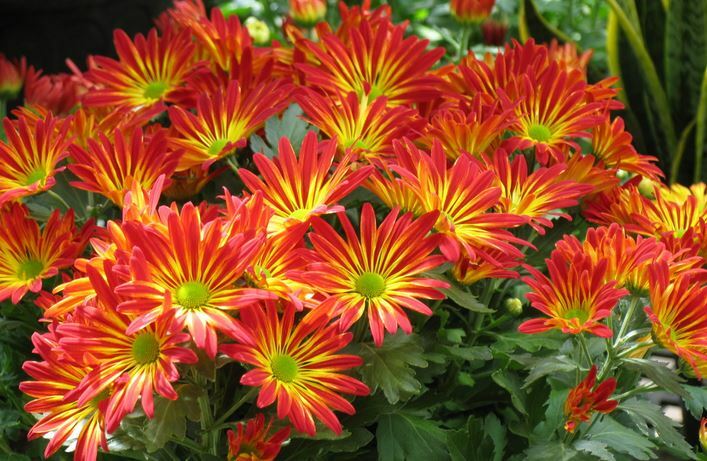 Mums and kale will be planted this weekend and we’ll be placing cornstalks and pumpkins as a finishing touch. Pick your own apples coming soon! Apple season is late September through October in Door County. 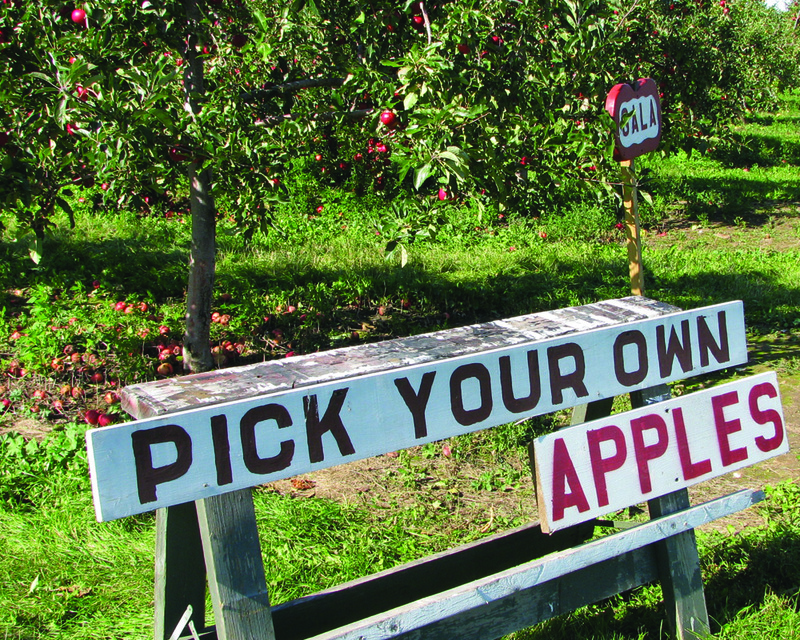 Visit our friends at Orchard Country Winery & Market to pick your own apples. 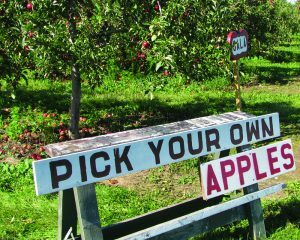 Spend a crisp autumn day in their orchards picking a variety of fresh apples including Macintosh, Cortland, Jonagold, Honeygold, Gala and Macoun. 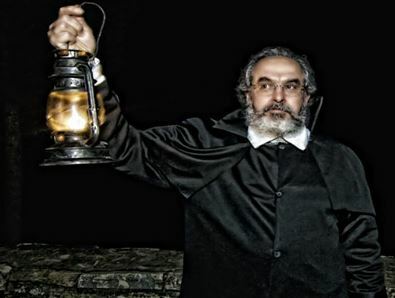 Haunted history tours with the Door County trolley. We highly recommend Door County Trolley for some spooky fun! They offer a variety of tours including a haunted pub crawl and Sunday bloody mary brunch tour! Don’t let your vacation keep you from working out! The Door County YMCA welcomes visitors to use the great facilities at their Northern Door (Fish Creek) or Sturgeon Bay program centers. Bring your Bay Breeze Resort room key along to receive $2.00 off an individual pass or $3.00 off a family pass. Bay Breeze Resort’s fall specials are posted on our website. You’ll find special mid-week rates on three to five night stays! Please call us to redeem specials, 920-854-9066. Specials may not be booked online. Bay Breeze Resort’s private sand beach access. Our guests are invited to walk across the street to our private sand beach access and Ephraim’s beautiful Eagle Harbor sunsets. Cozy up in one of our Adirondack chairs with a warm sweater and a good book and soak up the September sunshine. 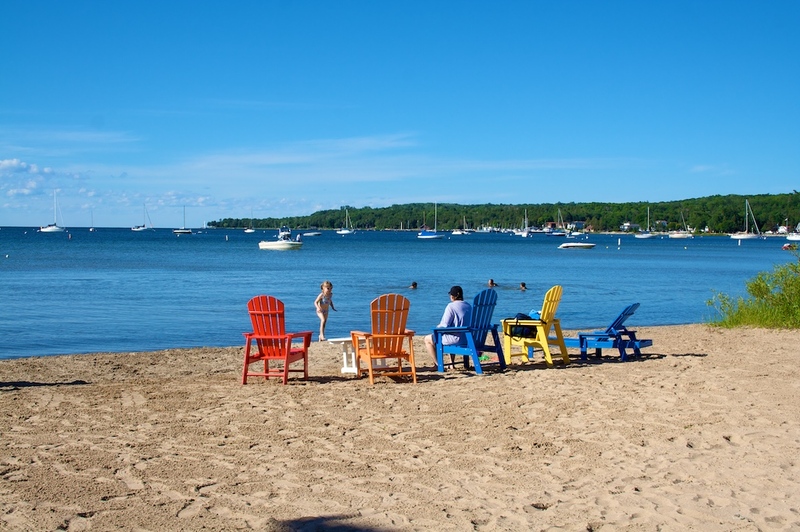 The only way to experience Door County is to stay at a beachfront resort, even in the fall! 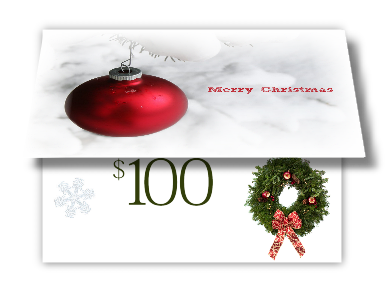 Bay Breeze Resort gift certificates available year-round. 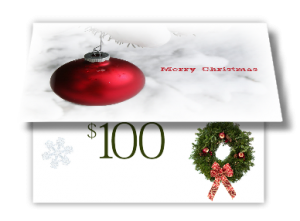 Call us year-round for Bay Breeze Resort gift certificates. Nothing says Happy Holidays like a trip to a beach resort in Wisconsin! Bay Breeze Resort’s Bay View Lodge in Fish Creek. 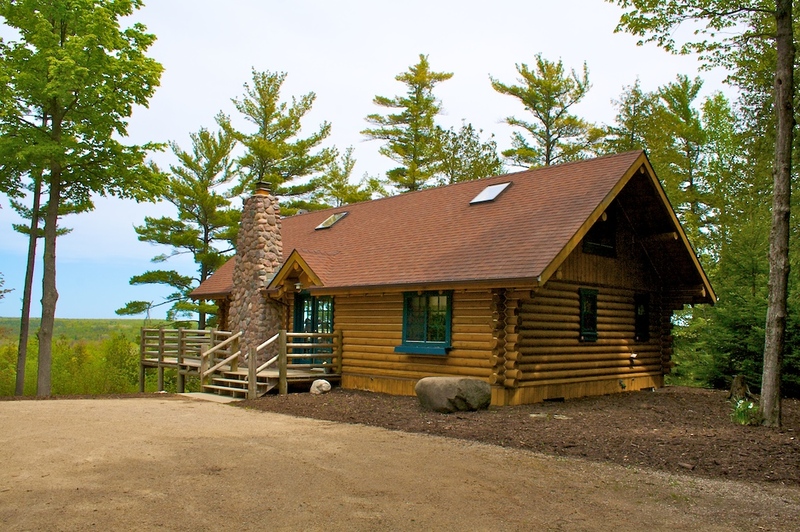 Bay View Lodge is Bay Breeze Resort’s beautiful and spacious 2,000 square foot, three bedroom + den log rental home nestled in the woods on a bluff overlooking Fish Creek Harbor and Peninsula State Park. It may not be an Ephraim cottage rental, but guests at Bay View Lodge have access to the amenities at Bay Breeze Resort in Ephraim: private sand beach access, outdoor heated pool and whirlpool and wireless internet. Please call Bay Breeze Resort to make your reservation for Bay View Lodge, 920-854-9066. We have availability through November 10 this year. Book your 2015 stays today – summer fills up fast! A perfect Door County cottage rental for a family vacation or girls’ getaway.